Only time will tell who the traitors really are… Sixteen-year-old Lucinda is getting the home-coming from hell. England is in the grip of the War of the Roses and her tyrant father has promised her hand to a vile man three times her age. In need of aid, she seeks sanctuary with an old childhood friend only to find him accused of treachery and harboring a supernatural secret. All too soon Lucinda is caught in a fight that’s not her own but, to be with the man she loves, she’ll gladly take up arms. 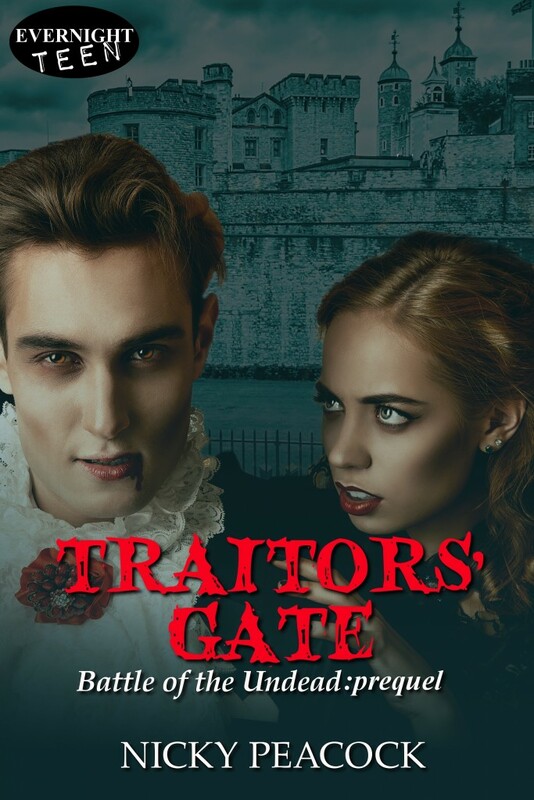 When you stand at Traitors’ Gate, keep the vampires close, and the zombies as far away as possible!